If you have travelled Central America you can describe most of the countries by a few words. Guatemala has its large indigenous Indian culture along with their rustic colonial era architecture. The same can be said about Nicaragua but without the Indian culture which is isolated on the Caribbean coast, colonial towns like Granada really give you a feel what it was like living here during the colonial era. Panama is the Miami Beach south of the border with its chic high rises and young population and good roads. 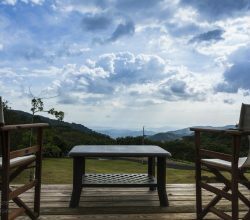 Then we have Costa Rica the ecological trailblazer with vast areas of protected forest and wild animals that has attracted people from around the world to make tourism in Costa Rica the second largest source of income and it is still growing(hint for property investors). 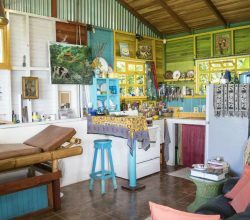 Most travelers would agree that another overall descriptive of Central America is the low cost of living in this part of the world and its delightful weather zones from tropical rain forests to mountainous cloud forests offers everyone a place to visit. Ever since the Iran-Contra scandal people had this image of Central America as a dangerous area to visit and not friendly to northern Americans. But in the last 15 years Central America has been lifted out of this obscure, war torn, guerrilla war to a peaceful region. Sitting in the middle of most of the Central American drama is the democratic republic of Costa Rica which has no military and has been an important ally of the United States for the last 60 years. Once people got the idea out of their heads that Central America is a war zone, tourism began. 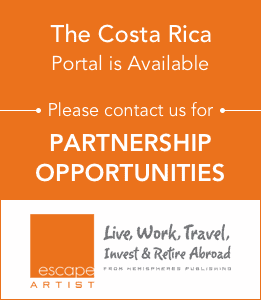 Costa Rica where capitalism has prospered; was the first country to see its future and made the adjustments needed to attract an international tourism market. 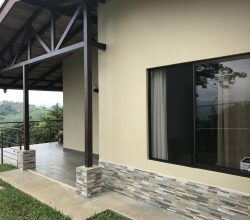 As a result, with political and economic stability, it is no secret why Costa Rica has become an area of foreign dwellers who are investing their money in second homes, vacation homes, and investment properties. 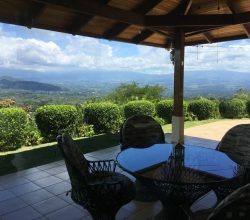 Today, Costa Rica has excellent and low cost healthcare, excellent private schools and prep schools, high speed internet on the ever increasing fiber optic network, low crime, and low taxes. All of these features continue to attract property investors and developers alike. DayStar Properties in Jaco has been at the forefront of this new market of buyers and investors. Lisle Head former owner of Coldwell Banker Jaco has supported DayStar for years and has many clients who are happy investor with this developer. DayStar is one of the few operational projects that was born in the last 5 years when real estate growth took a turn for the skyrocket. If you are imagining buying at DayStar or any other project here in town you may wonder what next? Now that you are here, walking on the beach during the sunset, having a drink beside the pool, enjoying lunch at the marina with friends, tee time at 6 for 18 holes and/or hiking in the rainforest is wonderful but for most people who are adventurous enough to purchase a property in Costa Rica they are going to want to discover more. 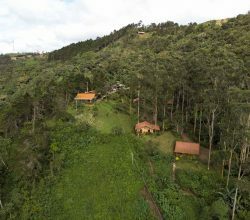 So stay tuned for the second part of this article which addresses the opportunities here in Costa Rica for travel, adventure, and business opportunities that can keep your daily life rewarding and abundant.